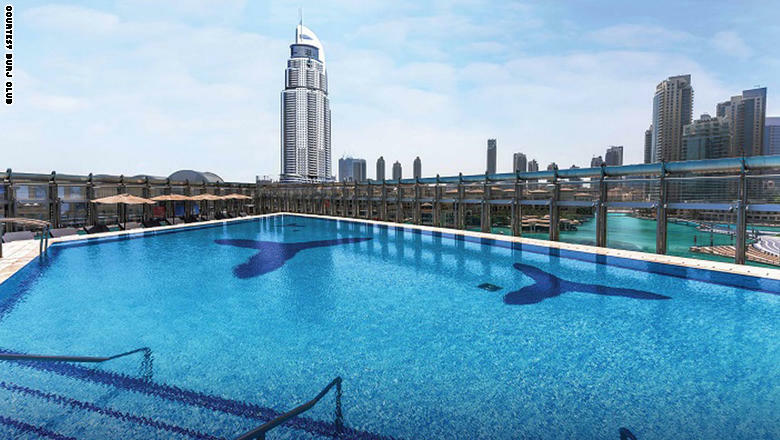 Dubai is blessed with luxuries hotels of the most famous high-end hotel chains in the world. This includes hotels on the best spas that offer comfort and relaxation to its guests. 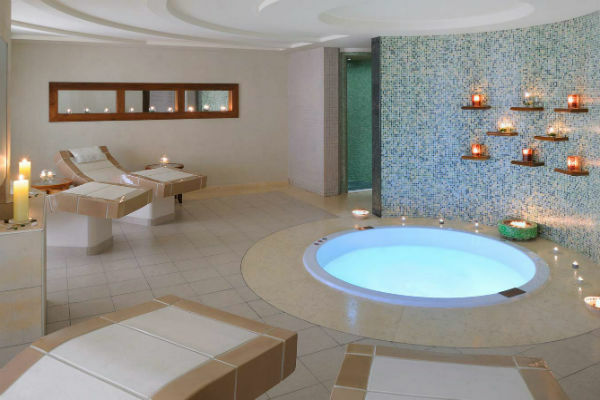 Here’s a quick tour of a collection of luxury spas list in Dubai hotels . Behind the turquoise doors decorated with sculptures of the Jumeirah Zabeel Saray, Talise Spa luxury spa resort is located. 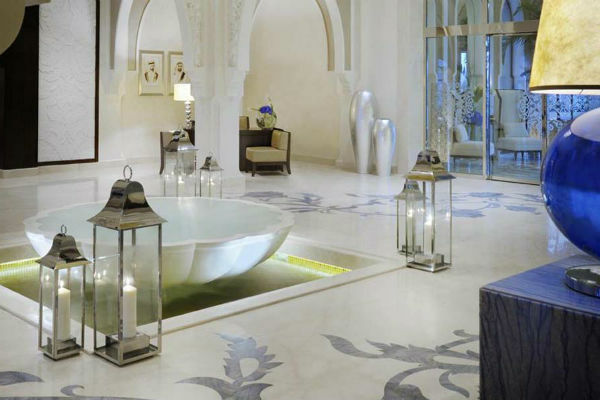 Winner “Best Spa Resort leading in the United Arab Emirates” of the World Travel Awards for the years 2011 and 2012. 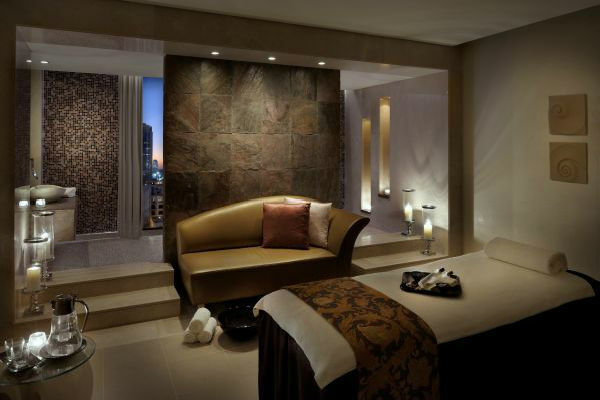 Represents The Address Downtown Hotel’s spa in Dubai the perfect place for relaxation and renewal activity. Visit one of the luxurious resort capable of reviving the body and mind with the healing powers of plants, flowers and essential oils. 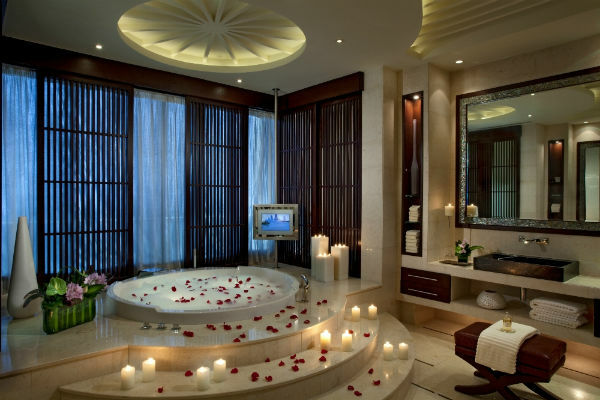 Raffles Spa is located amid gardens luxurious Raffles Hotel in Dubai. 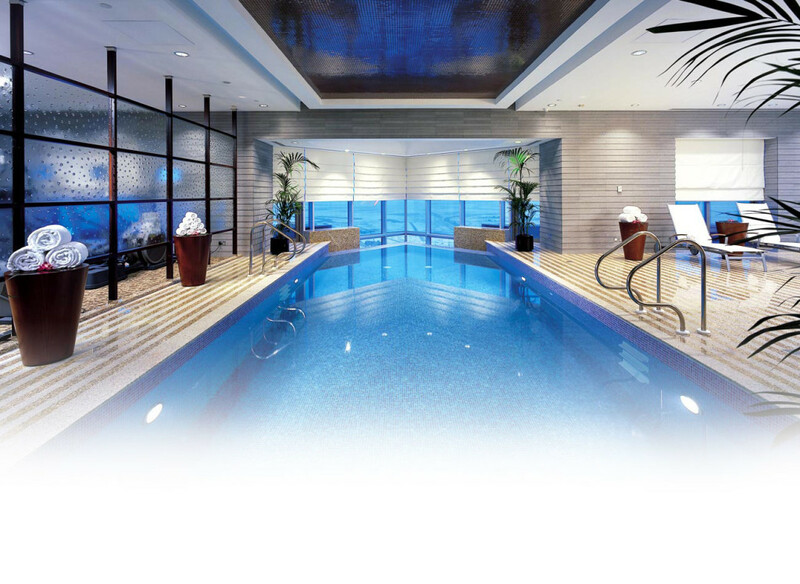 It features exclusive spa treatments young renewal. These treatments inspired by Asia, the Middle East and European traditions. 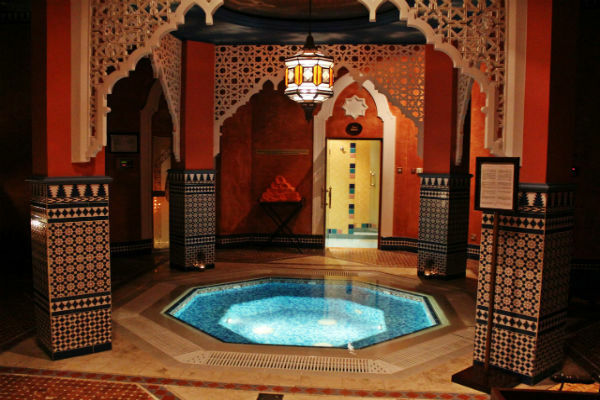 One & Only Spa is considered one of the finest spas in Dubai. The resort offers a unique experience to relax under the ESPA experience. 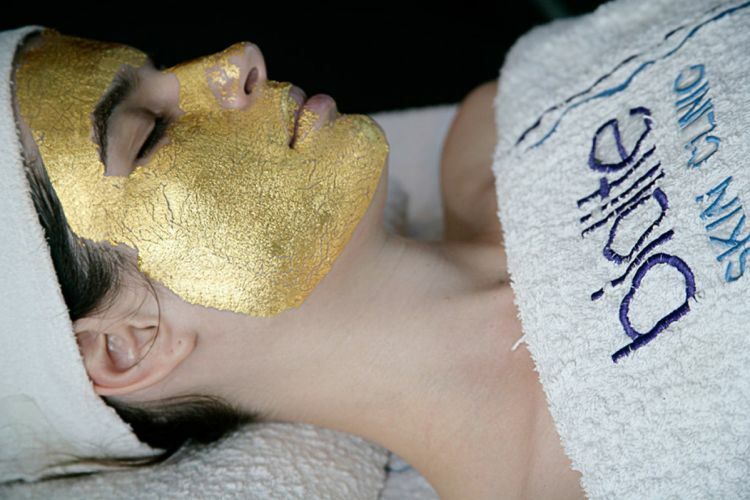 With a comprehensive range of treatments in a tranquil retreat among industrial fountains and lakes.